Is Simon on Netflix Italy? 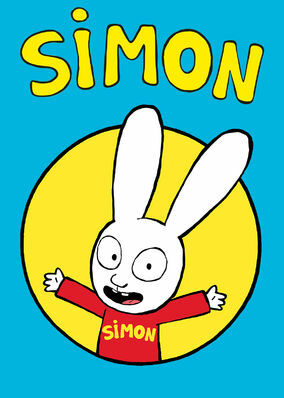 With his vivid imagination, Simon the rabbit searches for fun while learning about the importance of responsibility and communication. From pretending to be a superhero to flying in a real plane, this little rabbit loves having big adventures.